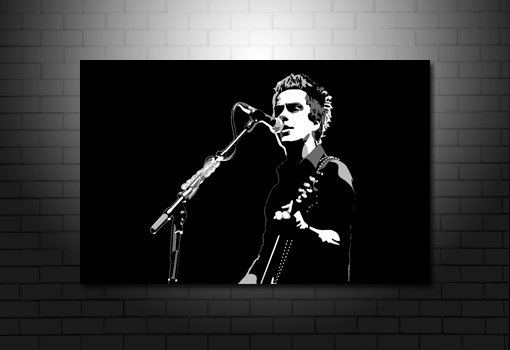 Want this Kelly Jones canvas art in a different size? Check sizes and prices. All our artwork is handmade to order every customer. 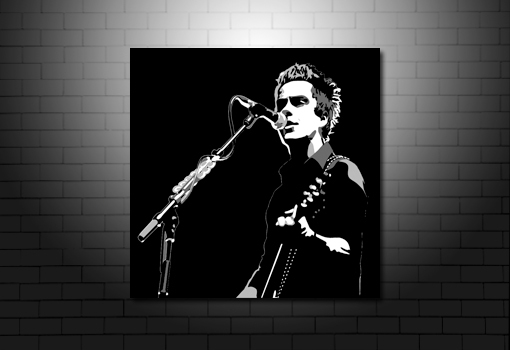 This exclusive Kelly Jones canvas art print has been digitally created using a vector, pop art style and finished in rich black and white. Move your mouse over the image to zoom in. 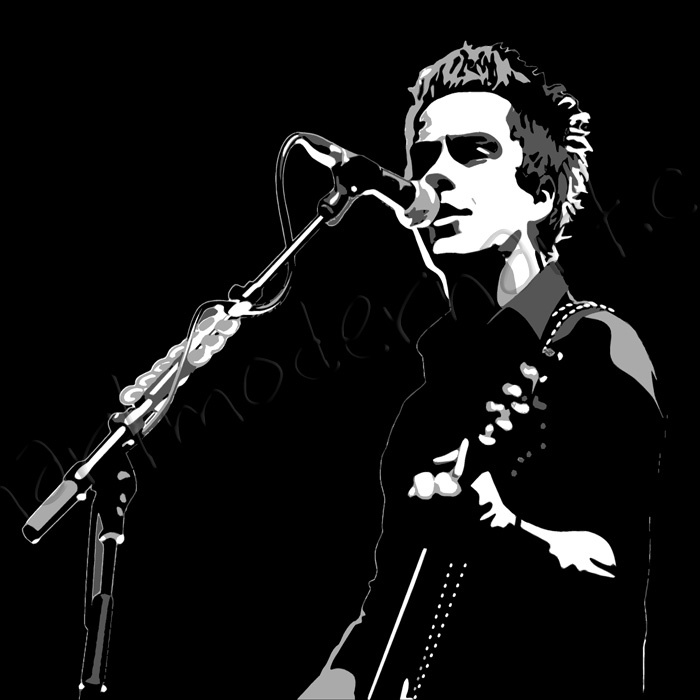 The aim of this website when I started was to provide my customers with a small and totally unique range of high quality canvas art prints that I can be proud of. The materials used are sourced from 100% UK sources. 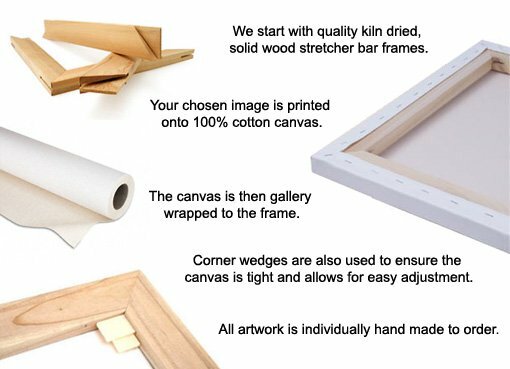 Including pine wood stretcher bars frames.